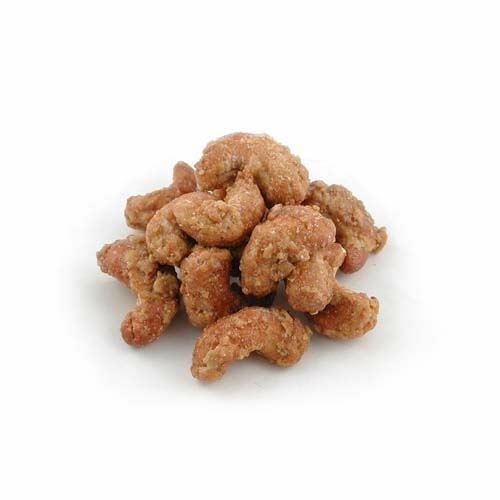 Tropical Honey Cashews. Chocolate Store, the online candy store with chocolate and candy. Tropical Honey Cashews It is hard to improve upon perfection, but we think we have. First you take cashew ( one of Mother Natures better ideas), then you coat it with a sweet tropical honey glaze, then you roast it. The result a sweet, crunchy nut that begs you to keep eating. We think that even Mother would approve.